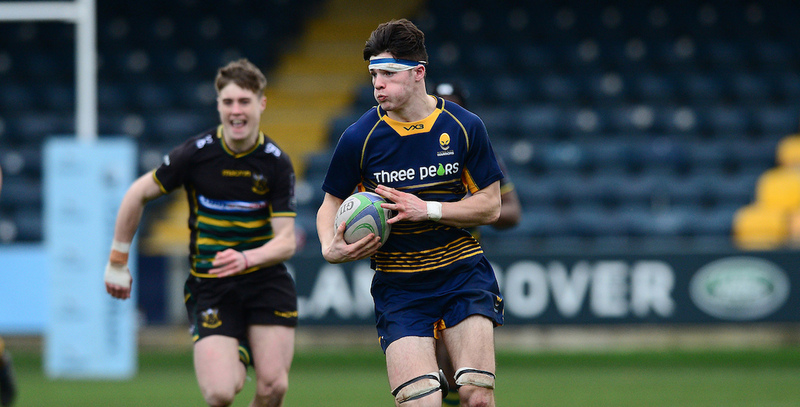 Warriors have nine Junior Academy Centres where the most talented rugby players in the Player Development Groups (PDGs) have access to some of the finest training environments in the country. These centres enable Warriors’ expert coaches to work with the best players involved in the different parts of the Club’s Academy. Coaches offer a supervised strength and conditioning programme, physiotherapy support, nutritional and lifestyle education as well as individual skill development and game review feedback.